Well-equipped as standard. Spacious cabin. Low emissions. Excellent motorway cruiser. PHEV from September 2016. New 1.6 CRDi and 1.6 T GDI from 2018. Engine choice initially limited to 1.7 diesel. Expanded to include 2.0 GDI, 2.0 T-GDI and 1.6 T-GDI in 2018. The Kia Optima is one of the best saloons you've probably never heard of. But that doesn't mean you should overlook it. After all, this is an incredibly smooth and spacious saloon that's well-equipped and well-finished. 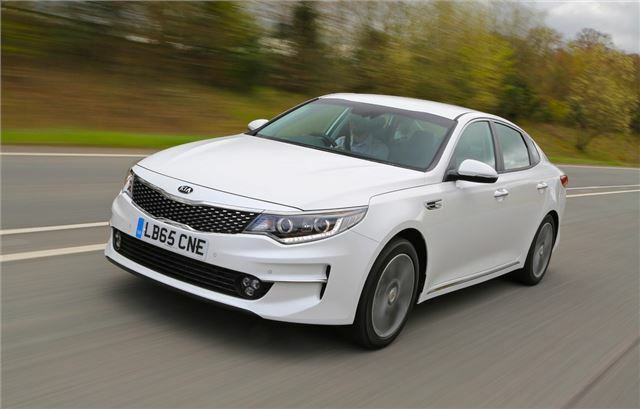 While crossovers may rule the roost, there's still lots to like about the Optima. 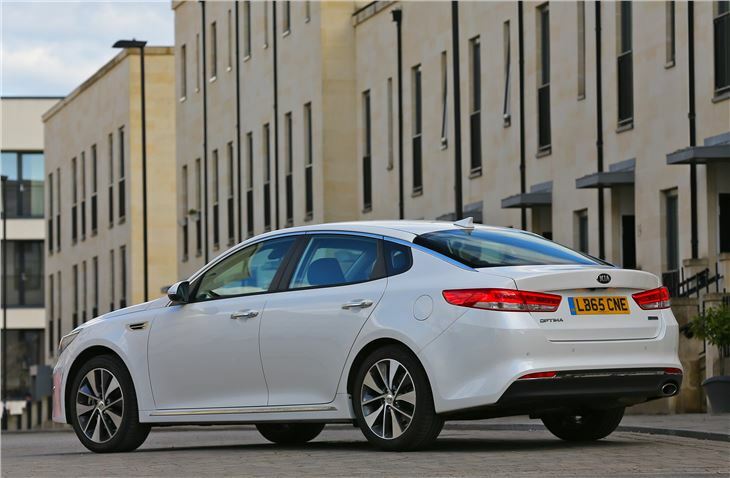 Until September 2016, Kia sold the Optima with just one engine – a 1.7-litre CRDi diesel that is surprisingly punchy and smooth. It could be quieter - but with 141PS and peak torque output of 340Nm, it picks up speed effortlessly, particularly when paired with the seven-speed DCT automatic gearbox. As a car for covering distance on the motorway the Optima is very good. The seats are comfortable, cruise control is standard and the ride quality is mightily impressive, making long journeys relaxing. 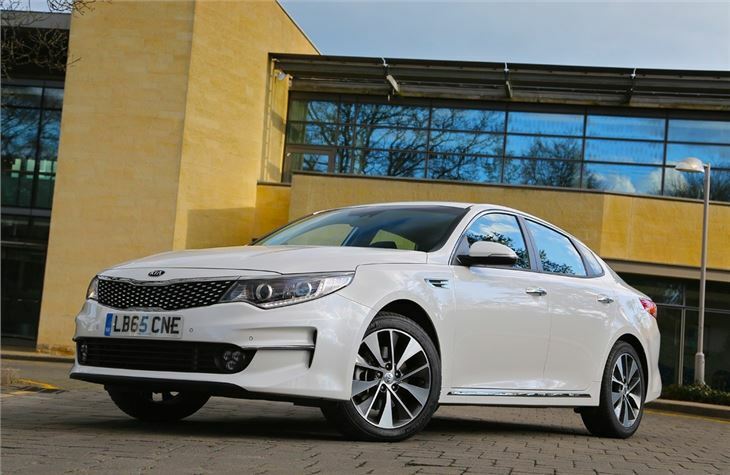 Long drives are even easier in top trim Optima models which have lane keep assistance and adaptive cruise control, taking the hard work out of busy motorways. 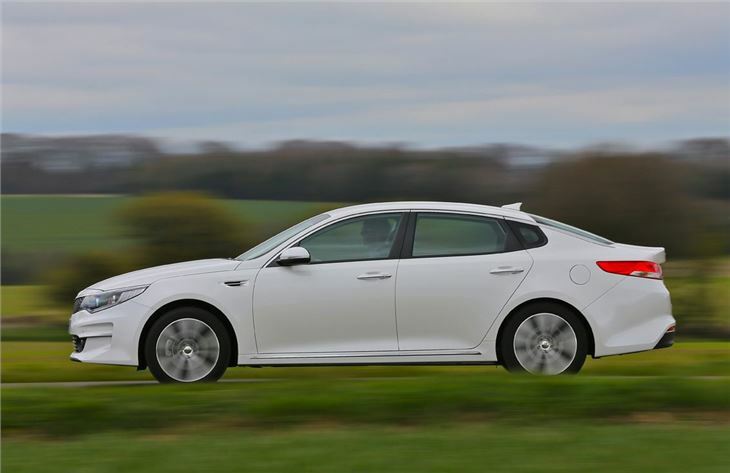 On A- or B-roads, the Optima is not quite as satisfying, with comfort clearly prioritised over agility. The steering is light and body roll is noticeable at higher speeds. 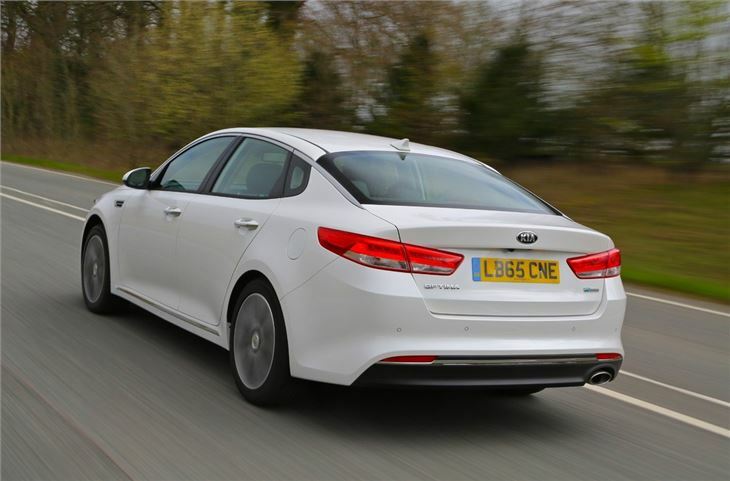 On this front the Optima lags behind competition such as the Skoda Octavia. It's economical though with an official average of more than 60mpg. Passengers should find it easy to get comfortable even in the back, where there is ample leg room for adults and a reasonable amount of headroom. 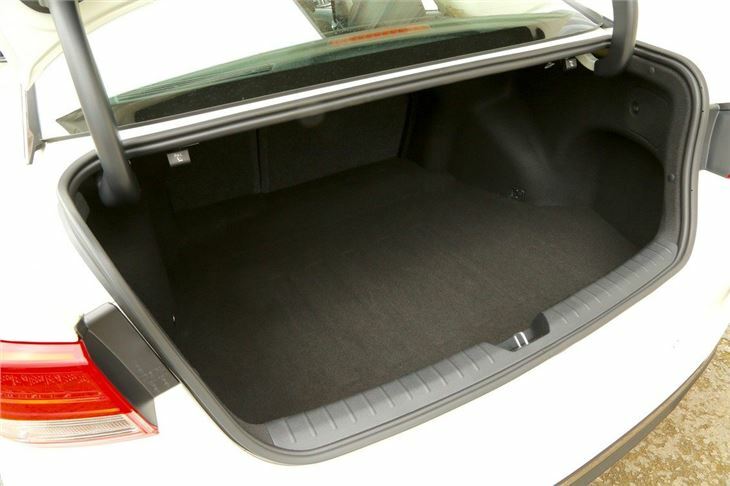 The boot has a decent capacity of 505 litres and the Sportwagon estate a class leading 552 litres, or 1,686 litres with the rear seatbacks folded. 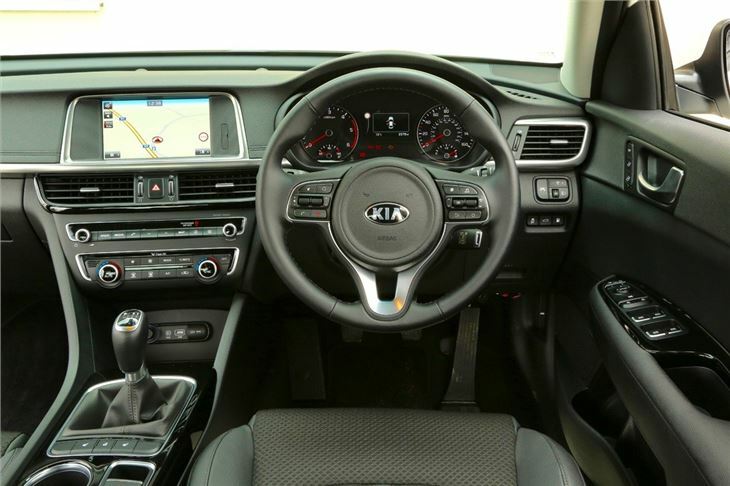 Standard equipment levels are generous though and include dual-zone climate control, cruise control, touchscreen with navigation, DAB radio and a reversing camera. Upper trims gain luxuries like leather upholstery, a larger touchscreen, wireless phone charging and an autonomous parking system that works on parallel and bay spaces.